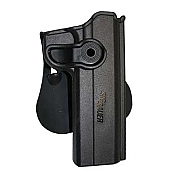 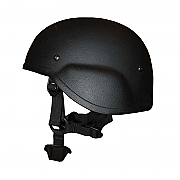 The MACH range is aimed at the Military and Police special tactical units and Close Protection Teams where compatibility with all NVG and communication systems is of critical importance along with wearer comfort. 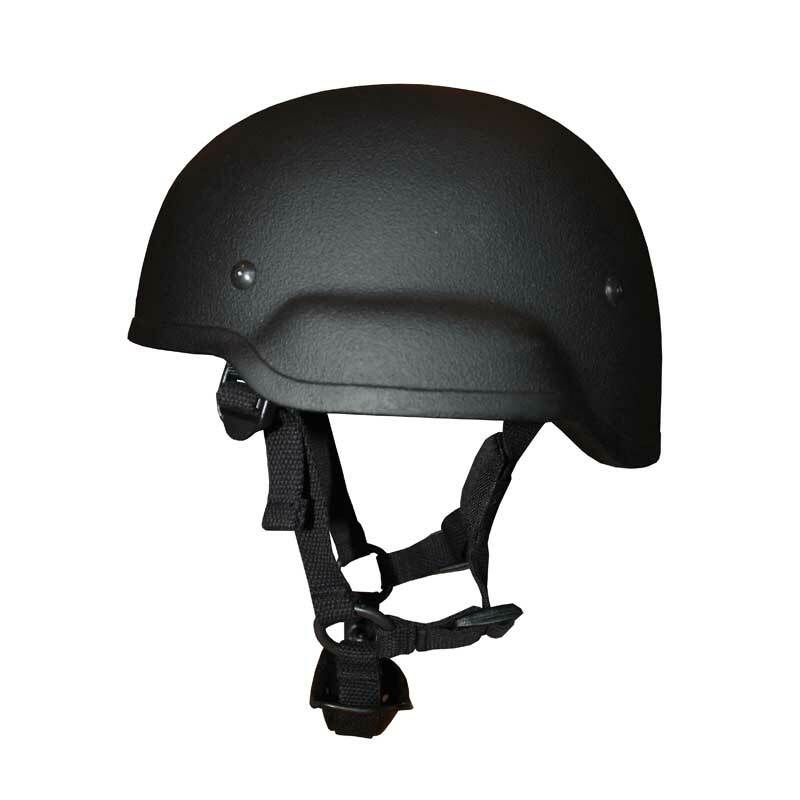 The Military Advanced Combat Helmet MACH 2 has been developed to aid overall movement, the MACH 2 Helmet is ideal for vehicle crews, special forces and SWAT teams. 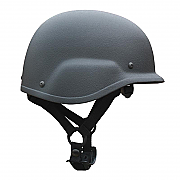 The Military Advanced Combat Helmet MACH 2 only weighs 1100g in size large, this is a great reduction in overall weight compared to other ballistic combat military helmets at NIJ IIIA protection. 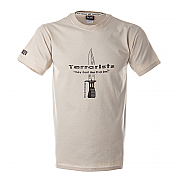 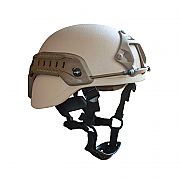 The new improved harness system secured with only four bolts to ensure maximum ballistic integrity. 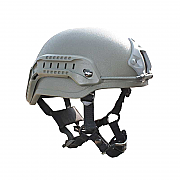 The MACH 2 Ballistic Helmet head harness is fully adjustable and includes leather covered front padding, nylon covered rear padding and a net mesh crown pad retainer. 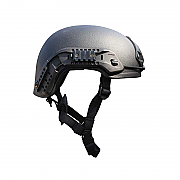 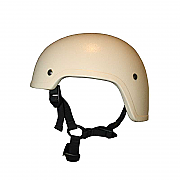 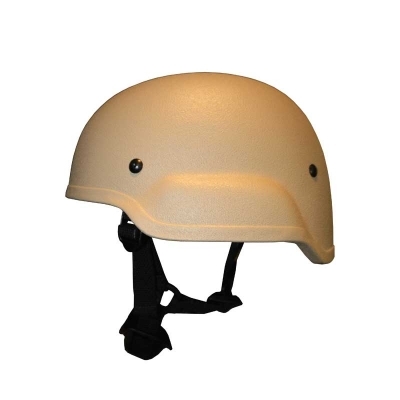 The Military Advanced Combat Helmet MACH 2 is available in NIJ IIIA that is equivalent to STANAG 2920 - V50 F6 650m/s protection level, to suit specific needs and operational requirements.